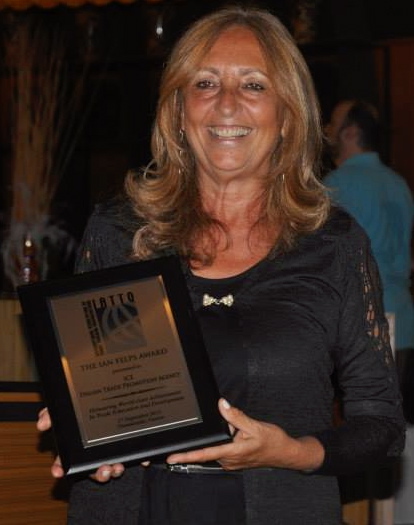 The italian Institute for Foreign Trade recived the Ian Felps Award in 2013 in Thessaloniki, Greece. 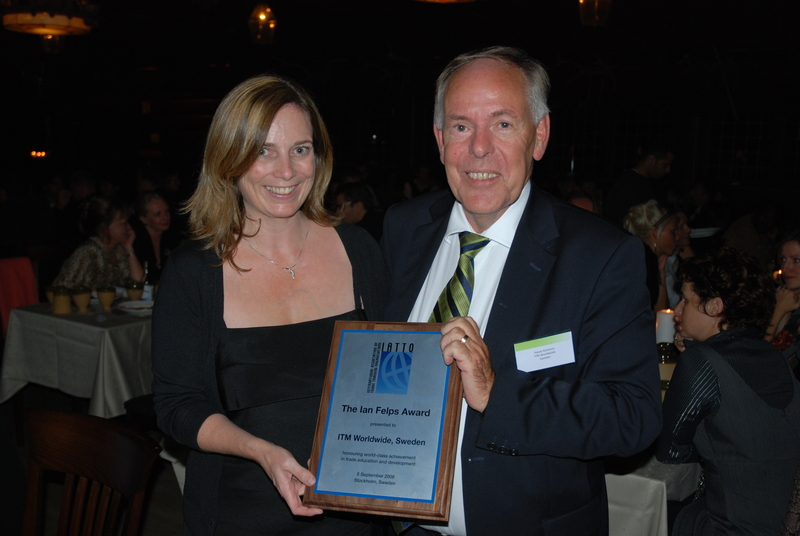 The Institute of Export received the Ian Felps Award in 2009 in Cannes, France. The award was in recognition of the institute's work with Guru On-Line. Ian Felps Award was presented to ITM Worldwide Foundation in 2008 "Honoring world-class achievement in trade education and development". Receiving the award was Lesley Batchelor, National Chair. For details, visit Guru On-Line. at the IATTO Forum in Stockholm 2008. Visit ITM Worldwide.